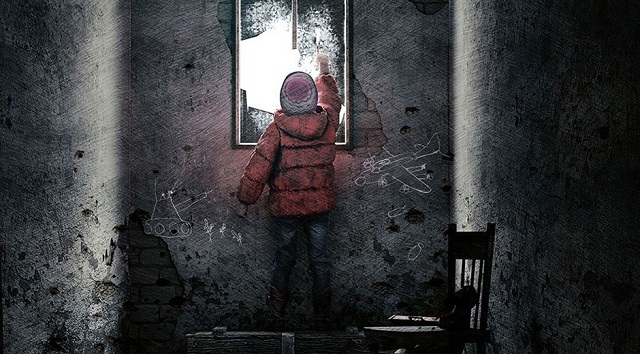 This War of Mine: The Little Ones offers an unflinching portrayal of wartime survival, viewed not through the eyes of an elite soldier, but the surviving civilians with the added unique perspective of children. 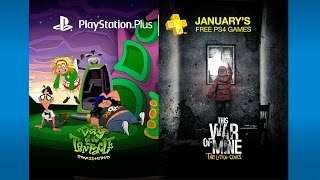 12/29/2016: Sony has revealed the free PlayStation Plus games for January 2017. 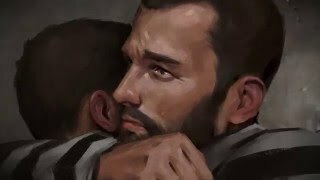 1/29/2016: This War of Mine: The Little Ones is now available for PS4 and Xbox One.